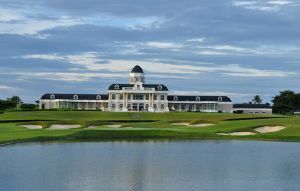 Mount Malarayat Golf and Country Club was designed by the JMP Golf Design Group, an American partnership, in 1998. 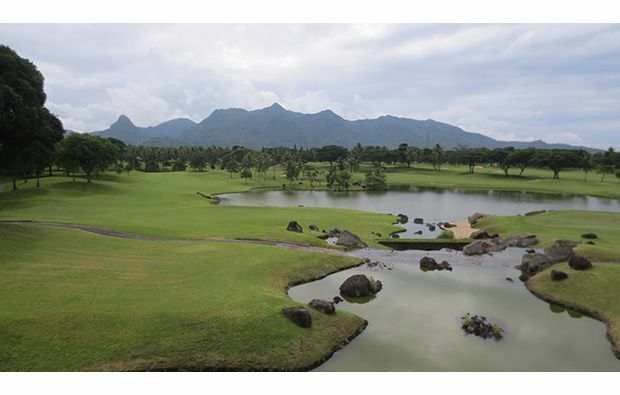 The golf course is set in over 200 hectares of lush terrain and 1,200 feet above sea level, offering fantastic views of the Malarayat mountain range. 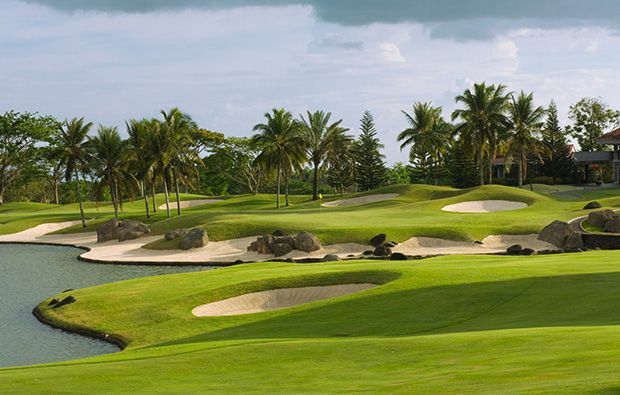 This is a 27-hole golf course, which played host to the 2005 Philippine Open. 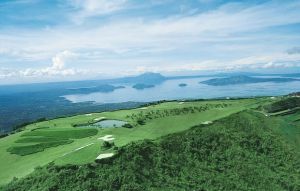 The golf course is split in to three sets of nine holes, named Mount Malipunyo, Mount Lobo and Mount Makulot. 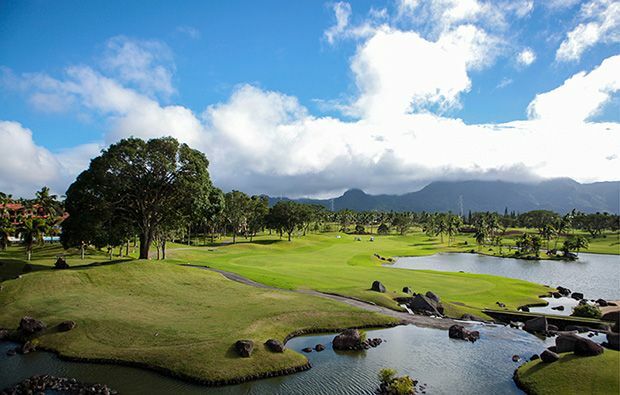 There is a choice of five different tee positions on each hole and the longest set of nine is Mount Malipunyo, which stretches to 3,533 yards. 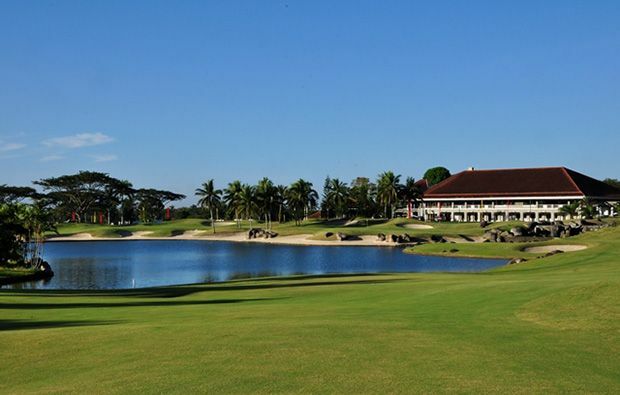 The stand-out feature at Mount Malarayat Golf and Country Club are the tiered greens. These are not gently sloping greens, as you might find elsewhere, with perhaps a single tier, these greens are double and triple tier, with some of them working sideways, not head on. For example, on the par 3, 8th hole of the Mount Lobo Course, the green has a middle tier, which is several feet below that of the other two tiers, which are level. From the tee box, it looks as though there is a ravine in the middle of the green but if the ball lands on a tier either side of it, the putt becomes very difficult indeed. The bunkers have been laid out creatively at Mount Malarayat Golf and Country Club, with some protecting greens and fairways in the traditional way and others placed purely to add to the visual appeal of the golf course. Other facilities include a country club, restaurant, locker rooms, function rooms, Jacuzzi, sauna, steam room, pro-shop, driving range and putting green. There are also additional sporting facilities, such as basketball, tennis, badminton, squash and a swimming pool. The climate around Mount Malarayat Golf and Country Club is nice and cool, due to its highland position and it makes for an excellent escape from the city of Manila. Perhaps a little too far for a day trip, a long weekend would be a great way, to get a true feel, for what is a lovely place to play golf. 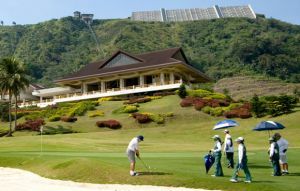 Mt Malarayat Golf Country Club has different Services to offer. Choose a date and number or players to see the rates.